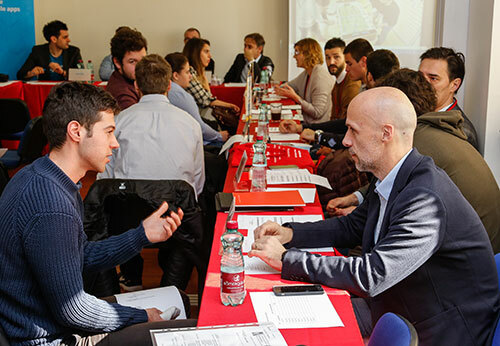 University College Aspira has established the Economic Advisory Board, council consisted of successful entrepreneurs with the aim of bringing students closer to the labor market and obtaining information on employers’ needs. Numerous eminent enterpreneurs, representatives of companies, local government and sports federations are members of the Advisory. Among other things, the role of the Economic Advisory Board is to enable our students to practice, to assist in the realization of public lectures and forums and to develop joint projects with Aspira and its students. The Economic Advisory Board meets at least twice a year to keep track of all the novelties in order to continuously improve the teaching of undergraduate and graduate studies, to elaborate specific lifelong learning programs and adress the other issues. Economic Advisory Board gives us great support in all areas of our work and activities, and in particular the improvement of the position of students and their studies at the Universiy College Aspira. Aljoša Bašić – marketing director of Tommy d.o.o. Dario Mamić – member of the board of Tommy d.o.o.